In the face of division, hashtags, and soundbites, Forward Music Project 2.0: In This Skin commissions five new multimedia works for solo cello and provides space and time for audiences to listen deeply to, interact with, and contemplate the visceral joys and struggles of women. The Community Music School of Webster University will welcome Niloufar Nourbakhsh as Guest Composer for their 2018-2019 Young Composers Competition. PUBLIQuartet announces winners of PQA 2018 Access! PUBLIQ Access (PQA) is an ongoing genre-independent initiative that commissions new works for string quartet by emerging composers living within the U.S.
EAST HADDAM — I-Park, New England’s leading open-air and closed-studio laboratory for creative pursuits in the arts and in nature, presents Detroit-based Akropolis Reed Quintet at a pair of all-premiere concerts, first at I-Park on Saturday at 7 p.m, then at Roulette Intermedium in Brooklyn, N.Y. Monday, Aug. 6, 7:30 pm. 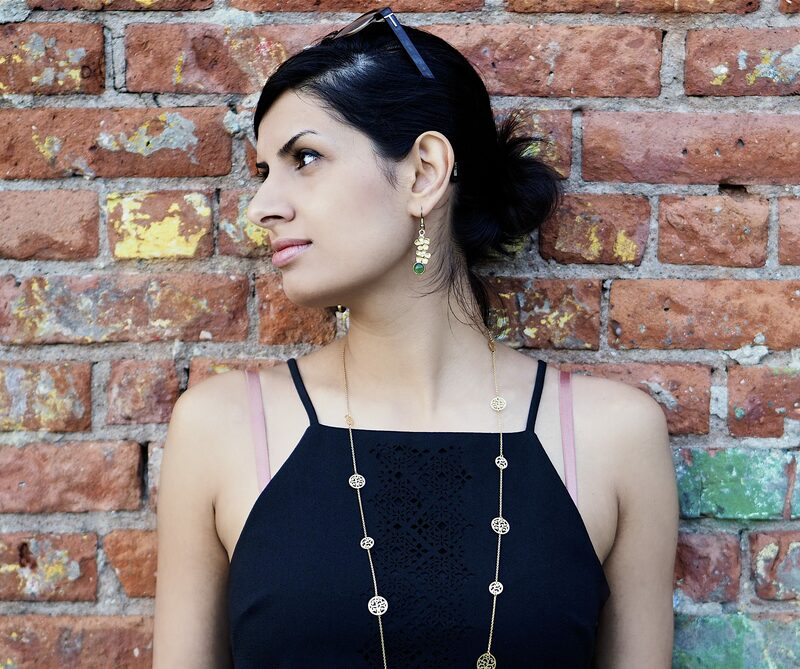 Niloufar Nourbakhsh is a versatile composer and pianist who has collaborated with Symphony Number One, Spark and Echo Project, Women Composers Festival of Hartford, and many others. She has written for string quartet and orchestra, as well as for fixed media and voice, including her composition “An Aria for the Executive Order,” which is a response to the Trump administration’s Muslim ban. Aside from composing and performing, Nilou keeps busy as founder and organizer of the Iranian Female Composers Association (IFCA), which endeavors to bring together and promote the work of female-identifying composers, both from and living in Iran. Many Thanks to Emilio del Rosario Music Foundation for announcing “F I X E D HbeaRt” written for piano and live electronics as the First Prize Winner of emerging composers competition. Performance will be in Chicago as part of Thirty Ears Festival – August 2018! This summer, composers Theo Chandler, Natalie Draper, Michael Gilbertson, Niloufar Nourbakhsh and Octavio Vazquez will spend two weeks at I-Park in an intensely collaborative exchange with the Akropolis Reed Quintet, rehearsing and refining new concert works for a pair of all-premiere performances in Connecticut and New York City.